Once again, I love how life works sometimes. 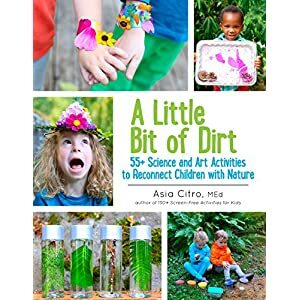 One of our favorite children’s book authors, Asia Citro, just happens to live close to me and posted about her upcoming book festival in one of my Seattle-area Facebook groups. Surprised that she was local, I messaged her and asked for an interview. Although her schedule precluded us from meeting in person, we met via Skype for my child’s first author interview. By “my child’s first author interview,” I mean that my almost six-year-old kiddo came up with the questions per Asia Citro’s request. What a fun idea! I’ve edited my child’s questions only ever-so-slightly and summarized the responses. First, though, what do we like about her books? As I told the author, I love that I don’t need to edit or reword the content to make it appropriate for my child when I read to her. 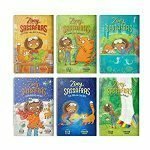 Long before I’d even met Asia Citro, however, I’d put her Zoey and Sassafras series on our list of Best Books for Kids to Build Self-Esteem and Confidence. Be it this series or her other books, they all make us think. They’re all fun. And they’re all incredibly engaging for the whole family. The quality of the writing and the humor are rock solid. I’ve even caught my husband paging through them when no children are around. He’ll freely and proudly own up to that. Asia Citro Author Interview Question 1: Who reads your stories first? Usually my family; my kids. And my mom, too. My mom used to be a second grade teacher, so she has a lot of good insight. Asia Citro Author Interview Question 2: Why do you write books? 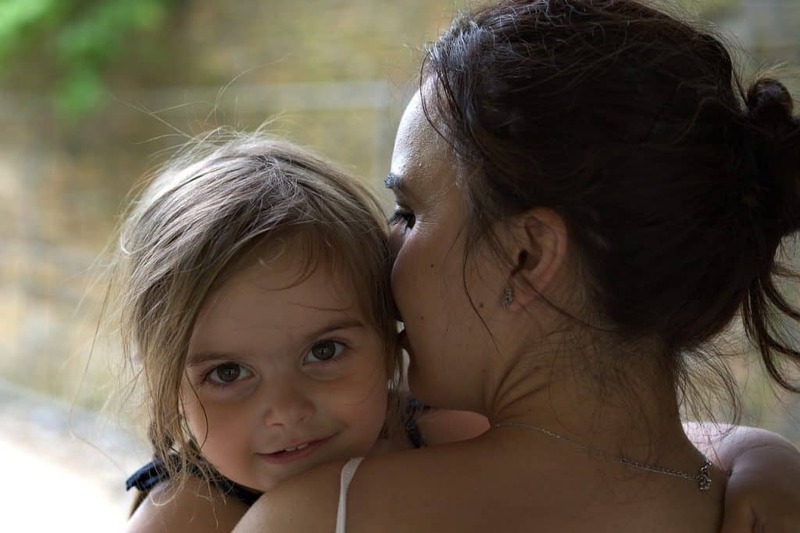 I used to be a teacher in a school, but when I became a mommy, I decided to stay home with my baby girl. 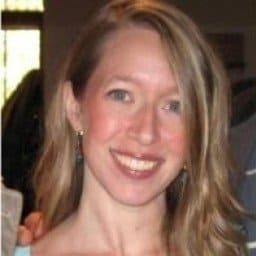 I started a blog that people liked, and eventually I started writing books, too. The first one I wrote was called 150+ Screen-Free Activities for Kids. I’m still writing. In fact, I’m almost done with Zoey and Sassafras #7! Plus, I care about book access for kids. A lot of my work is about that. Asia Citro Author Interview Question 3: What does your work area look like? Asia Citro Author Interview Question 4: What was your favorite book [when you were little]? I loved so many books! Beverly Cleary, Judy Bloom / Ramona…oh, wow. So many! 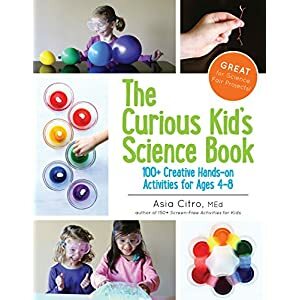 Asia Citro Author Interview Question 5: What’s your favorite [children’s] book now? 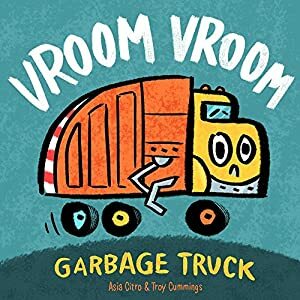 There are so many great children’s books! Some of our favorites have been the Elephant & Piggie series and Du Iz Zak. Asia Citro Author Interview Question 6: Do you like to dance? Asia Citro Author Interview Question 7: Are you friends with your illustrator? Marion (Lindsay) is wonderful. We love her. She lives in England, though, so pretty far from here in Seattle. Asia Citro Author Interview Question 8: Can we meet you? Yes! 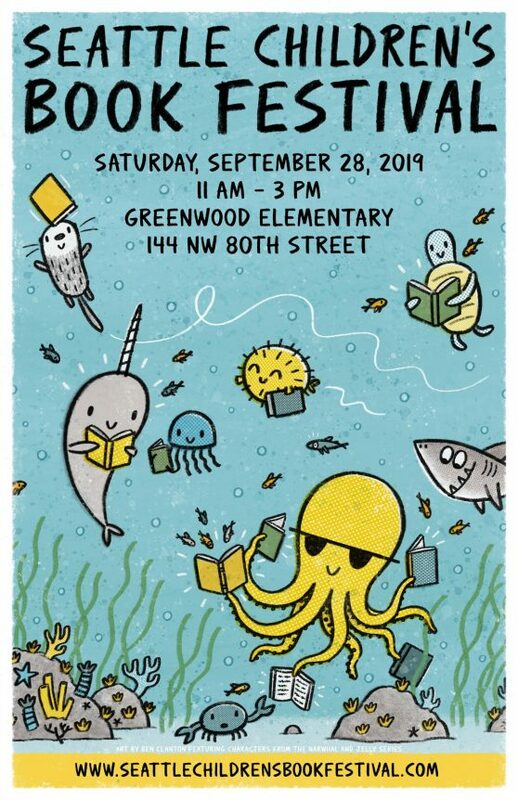 I’ll be at the book festival on September 28 in Seattle. You should come! So many amazing authors are going to be there.